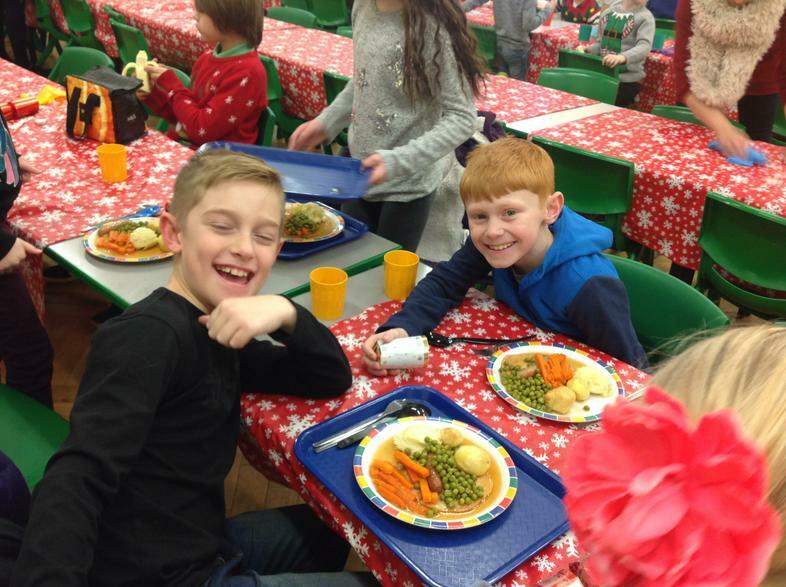 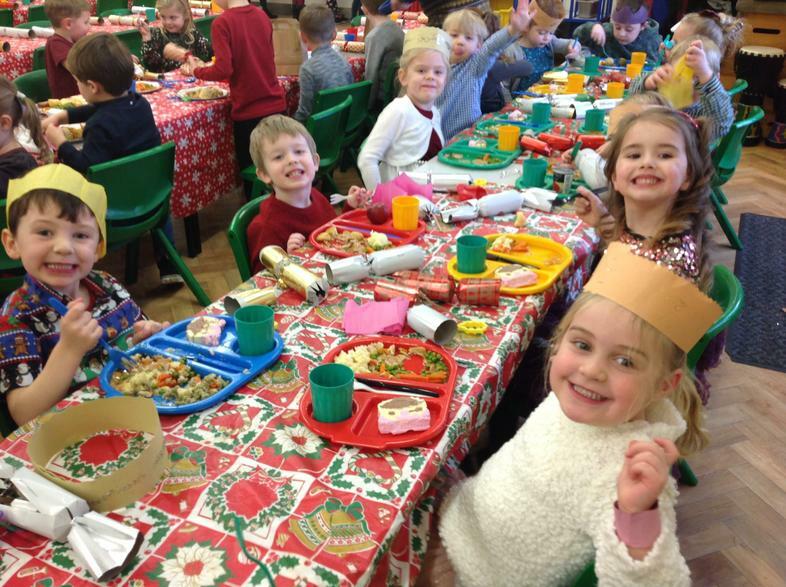 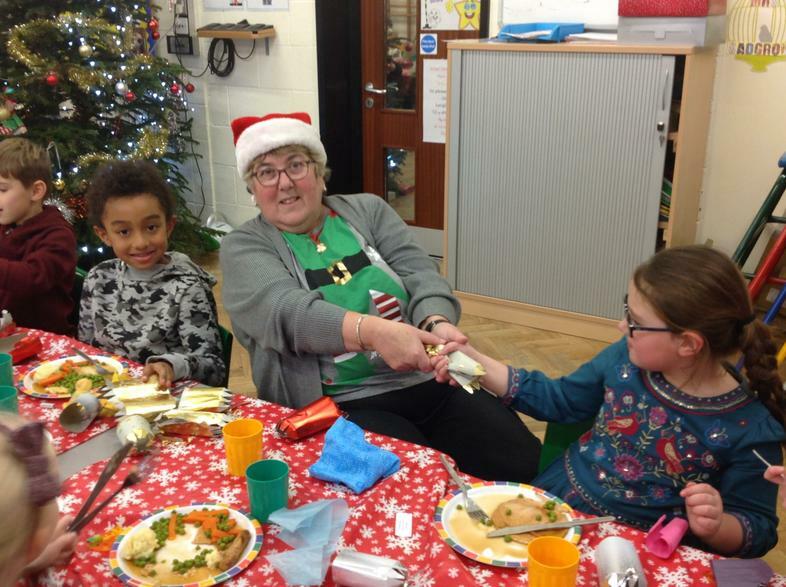 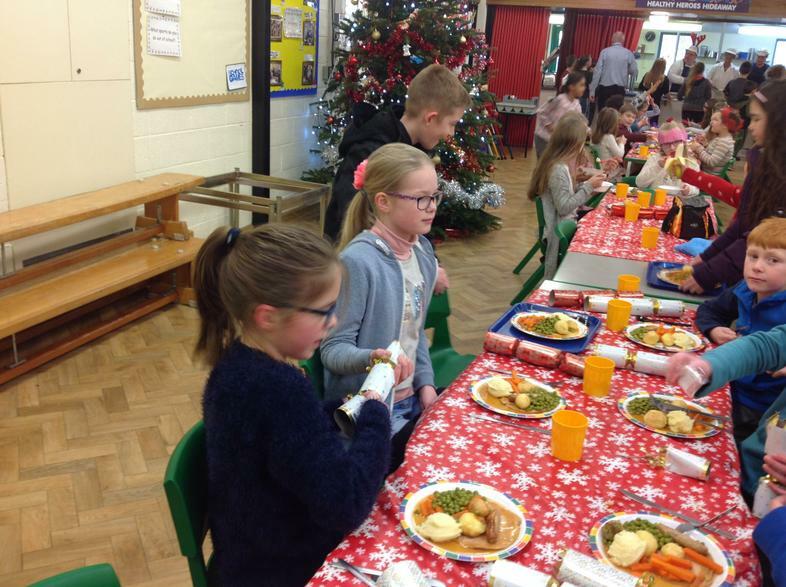 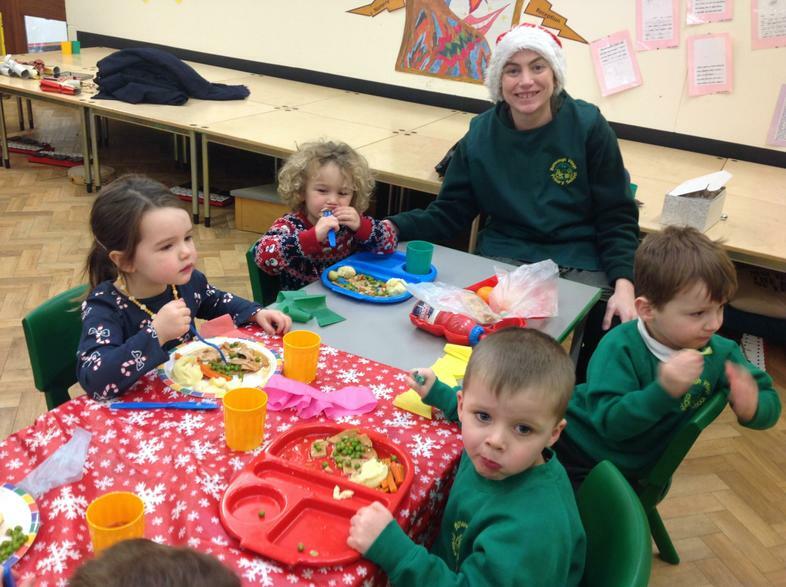 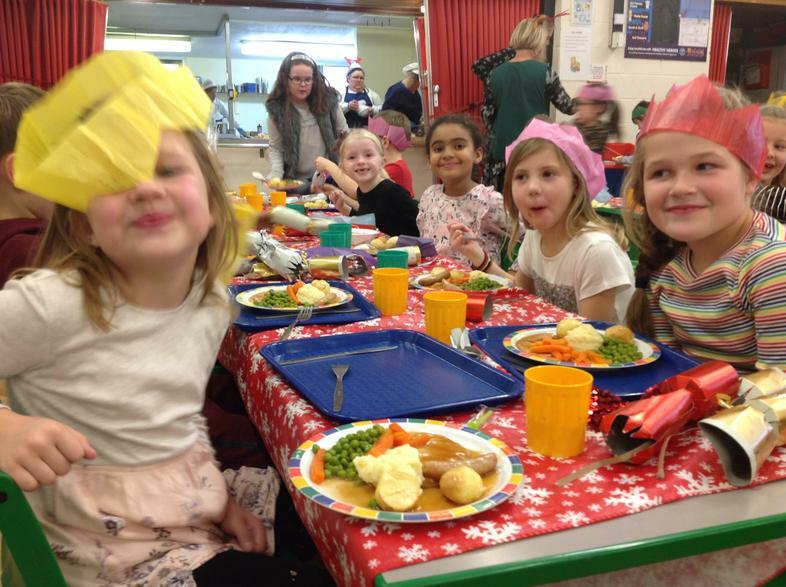 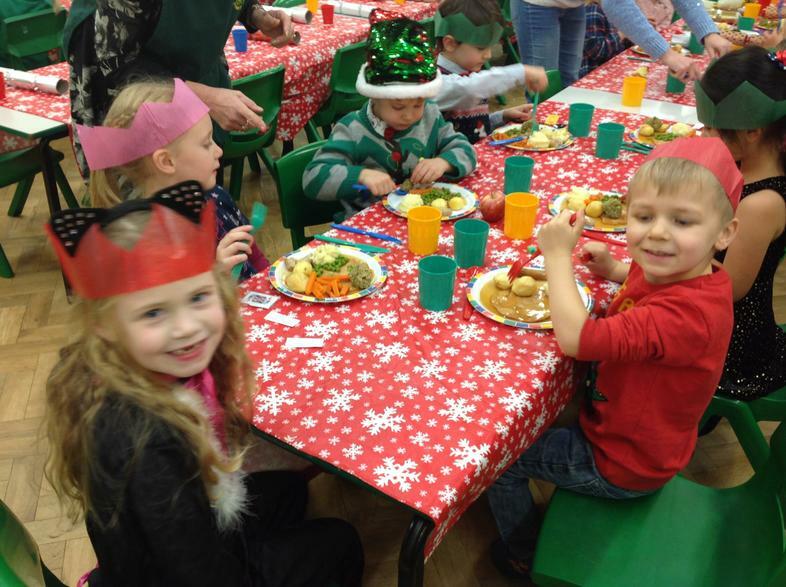 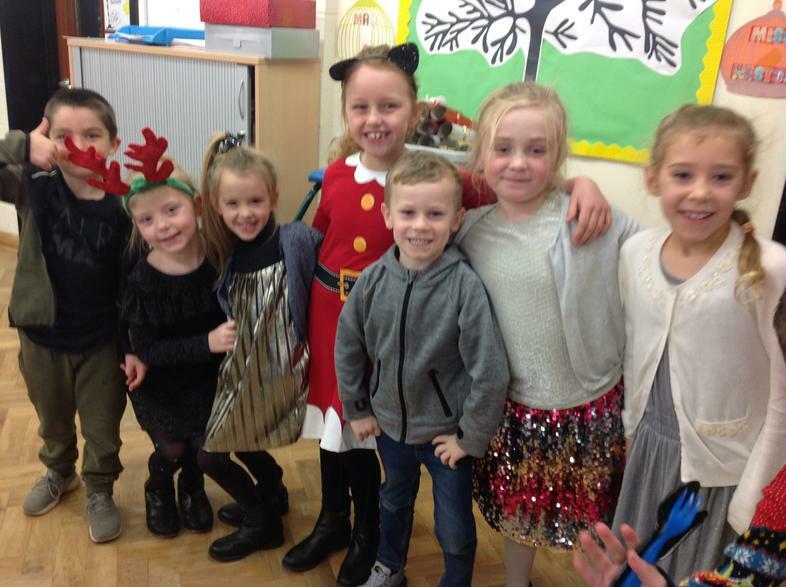 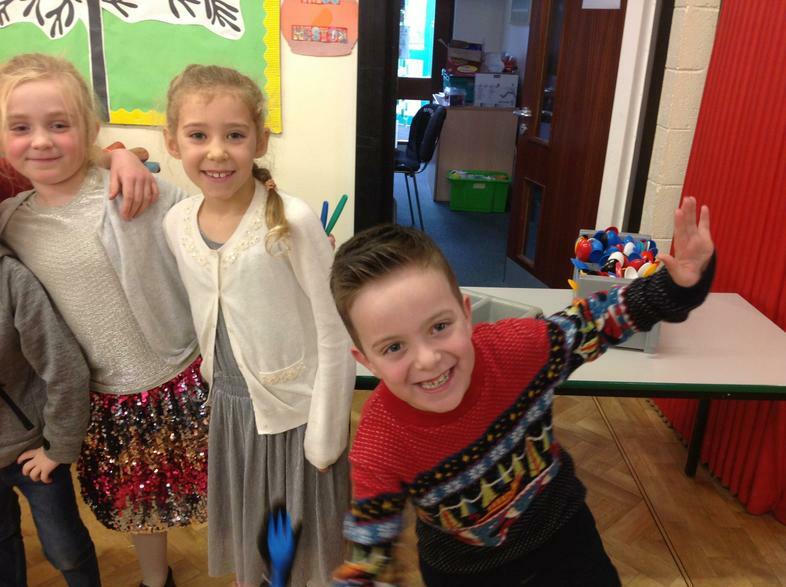 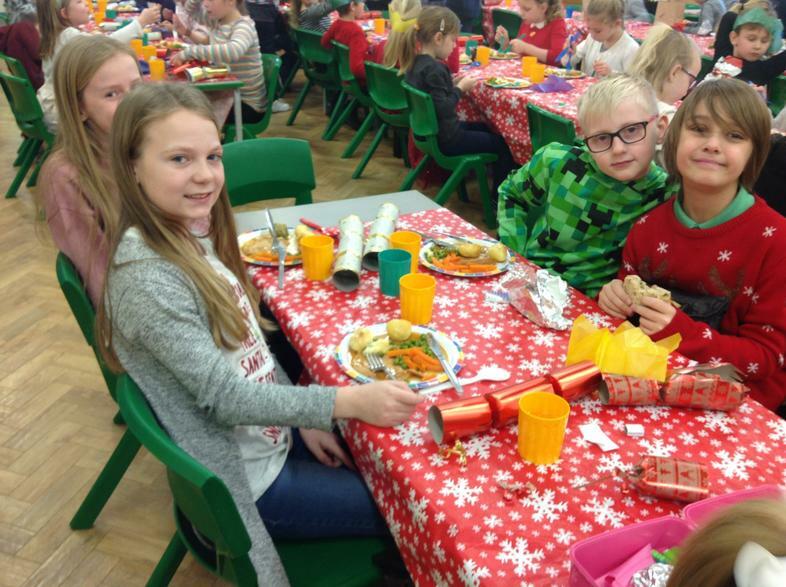 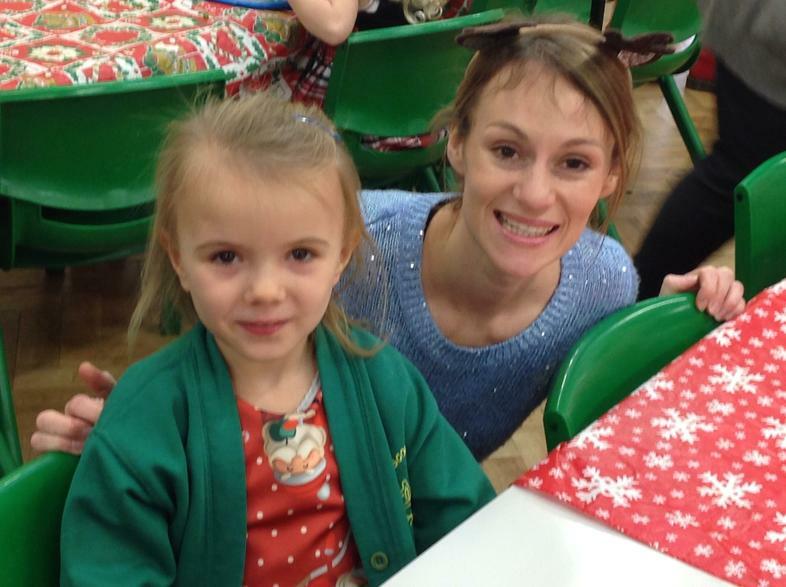 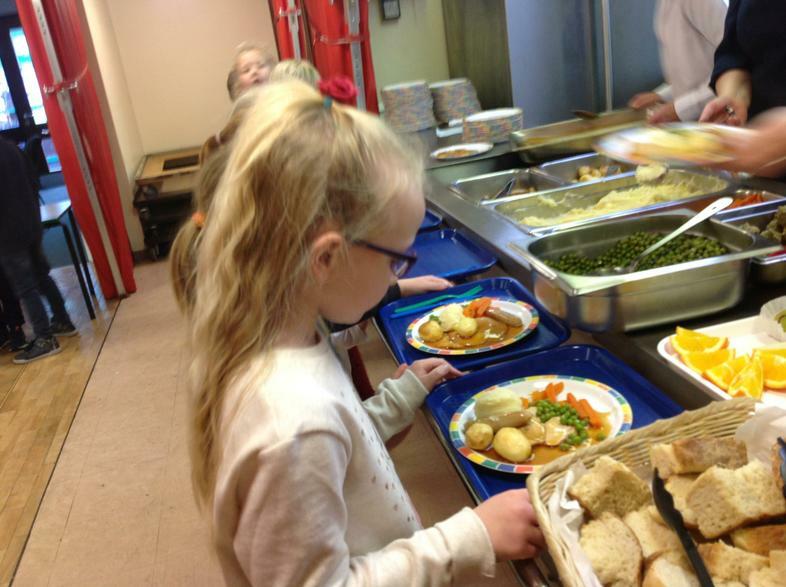 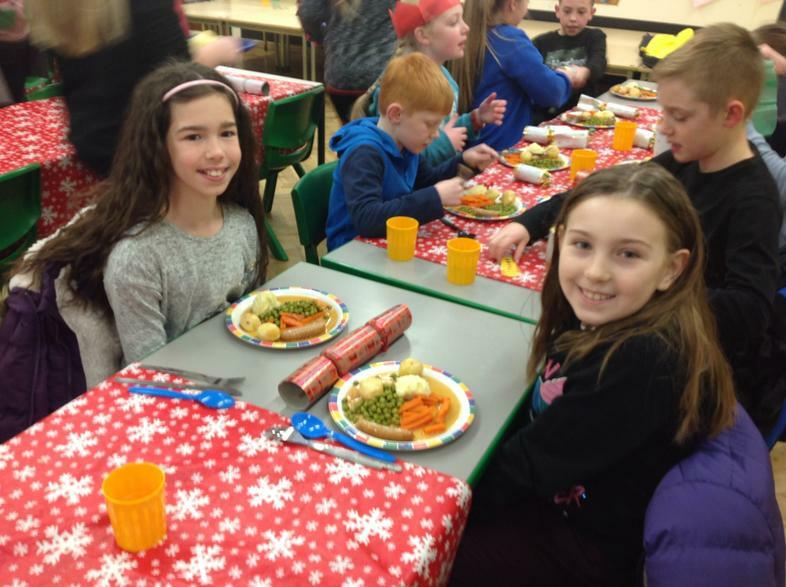 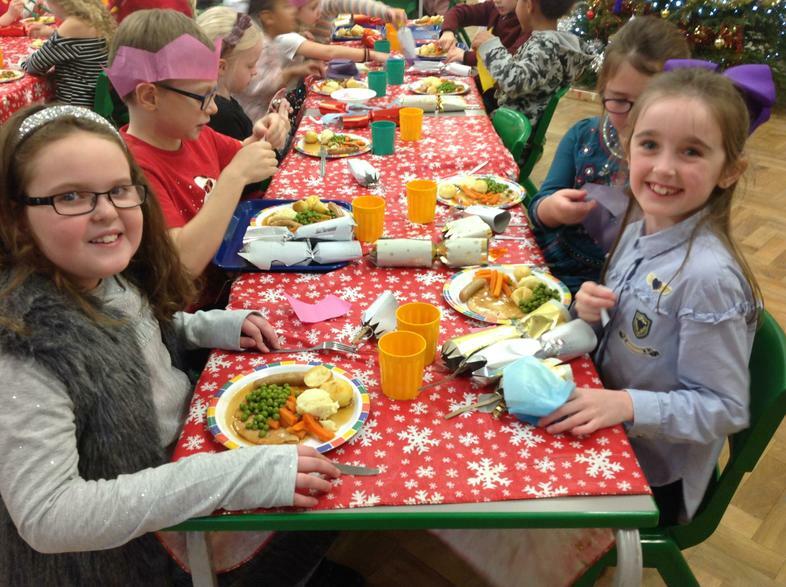 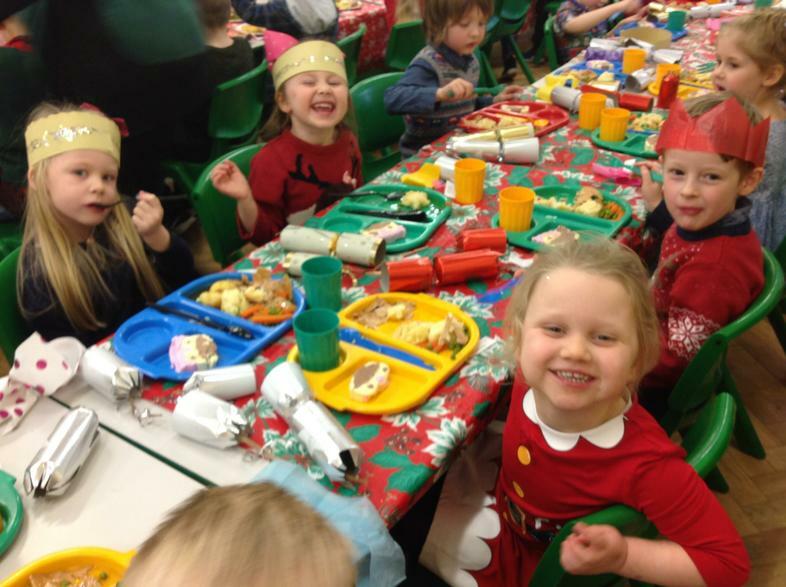 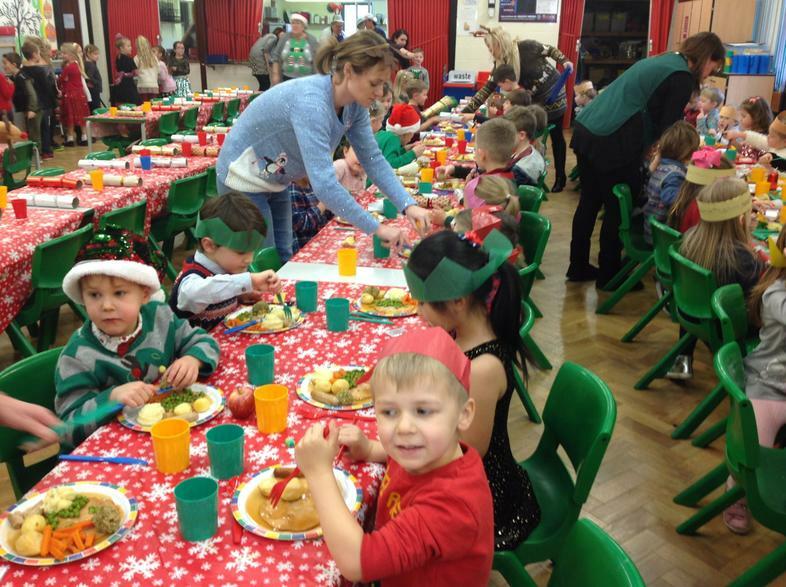 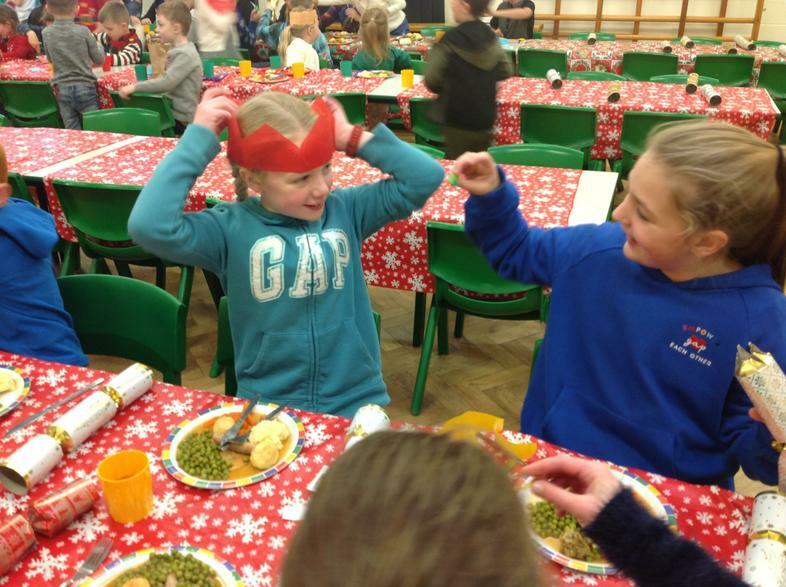 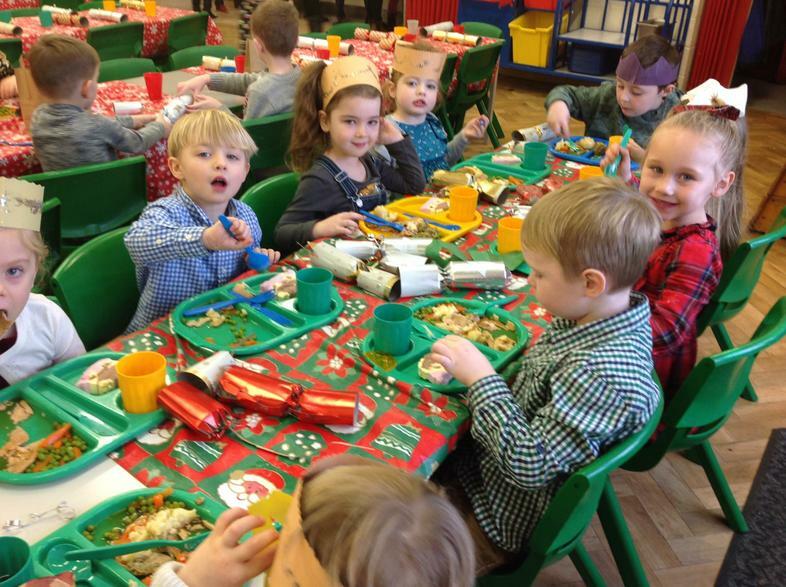 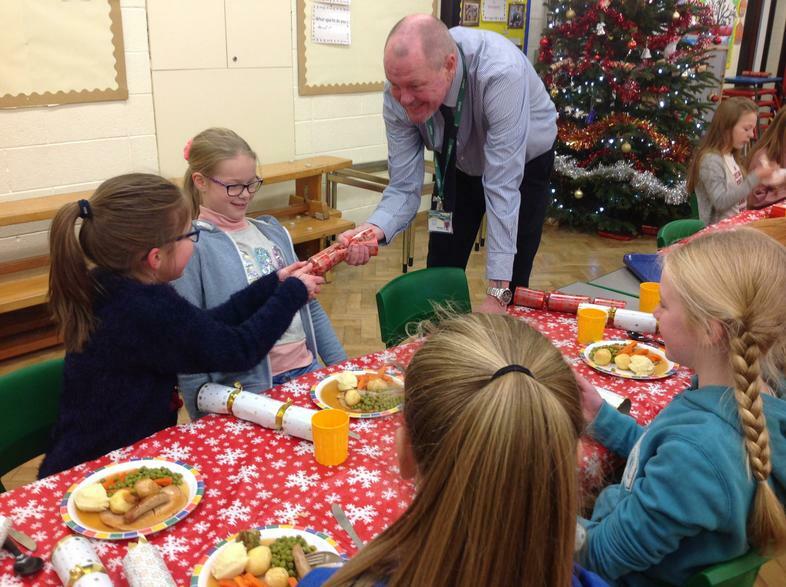 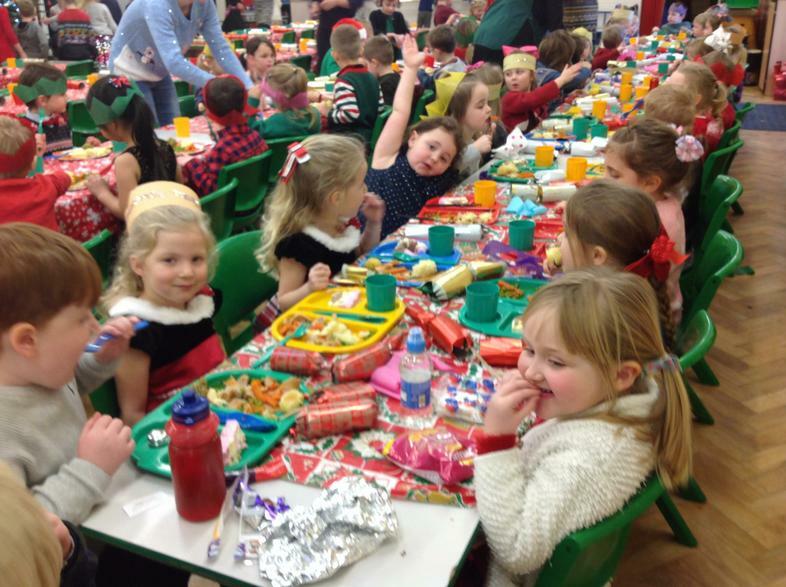 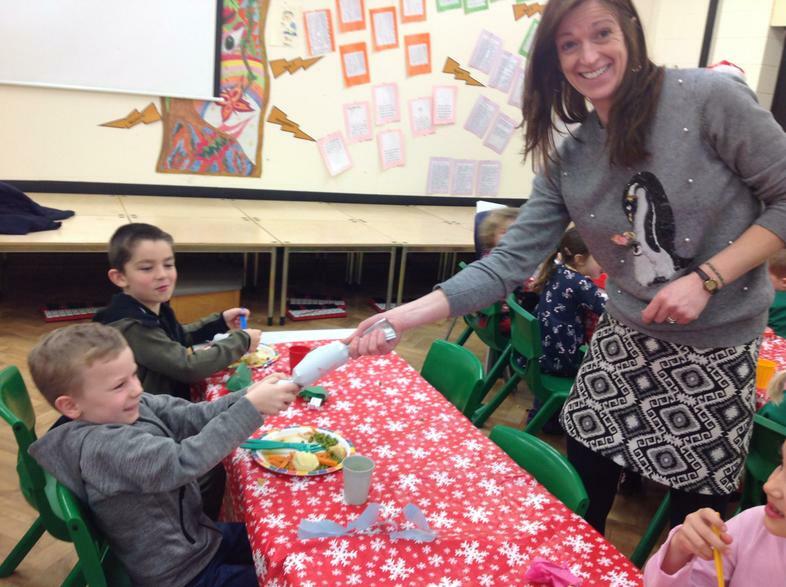 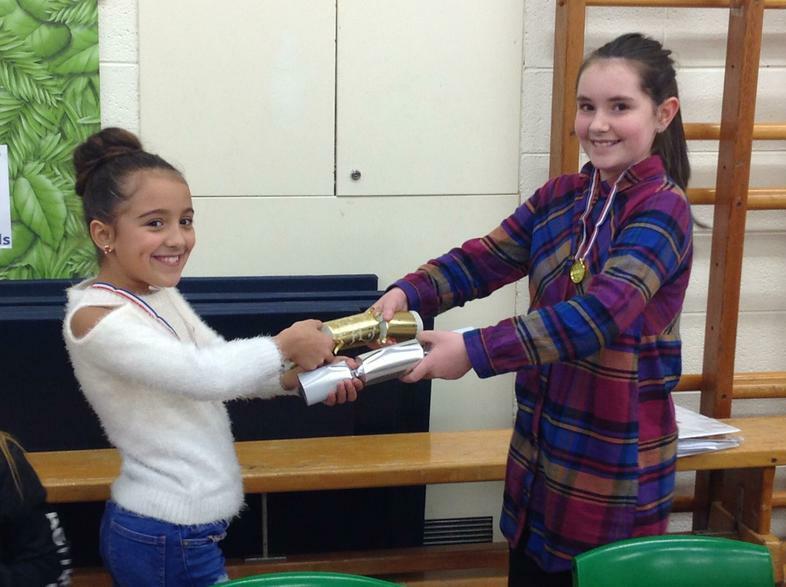 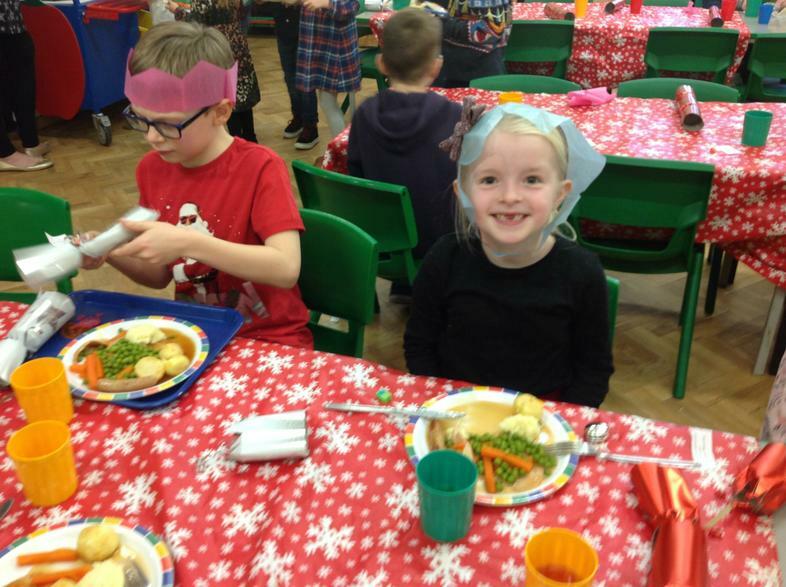 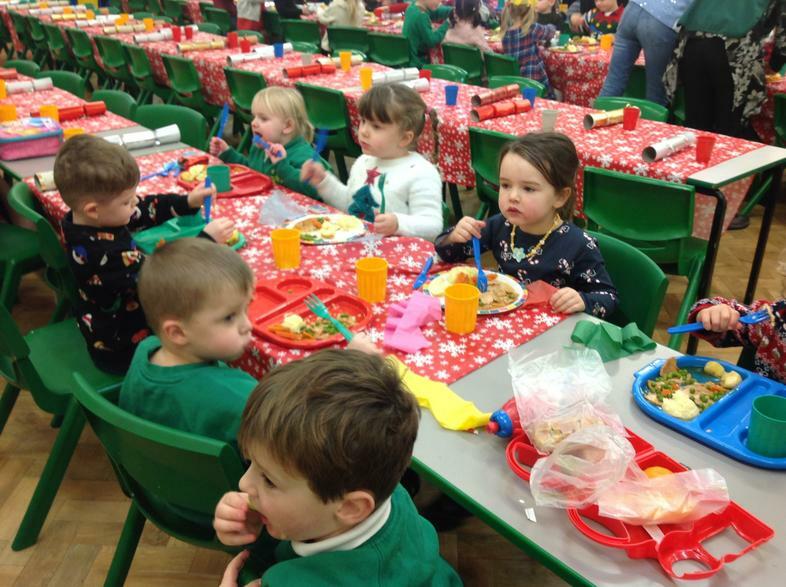 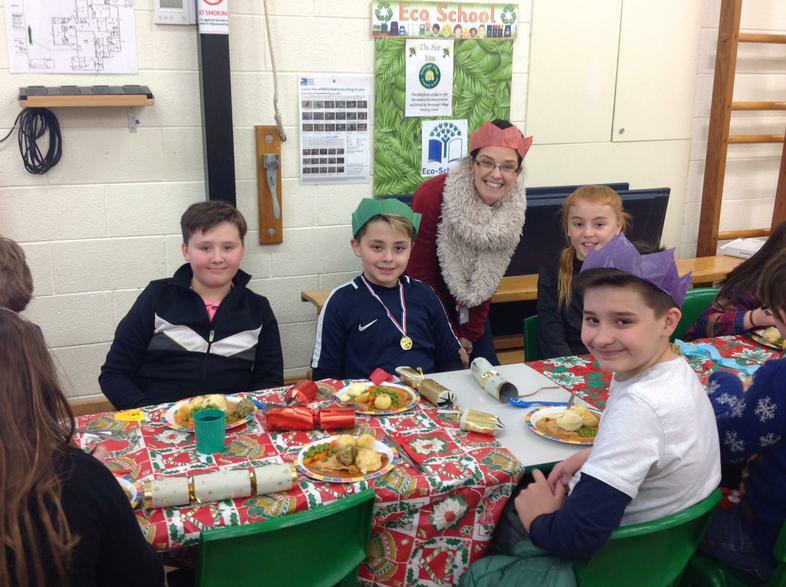 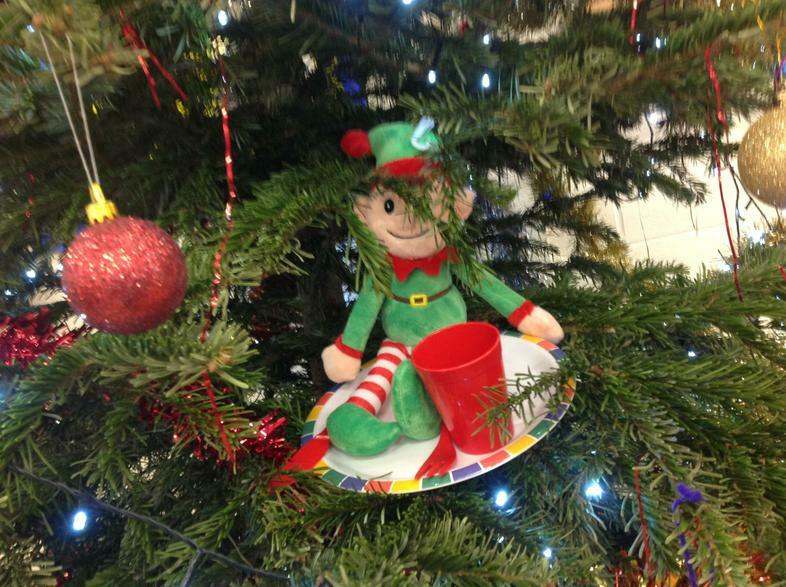 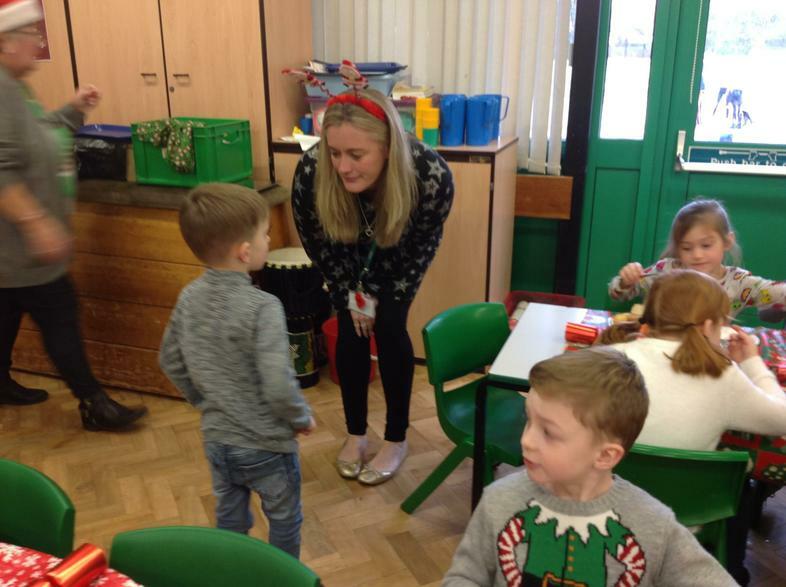 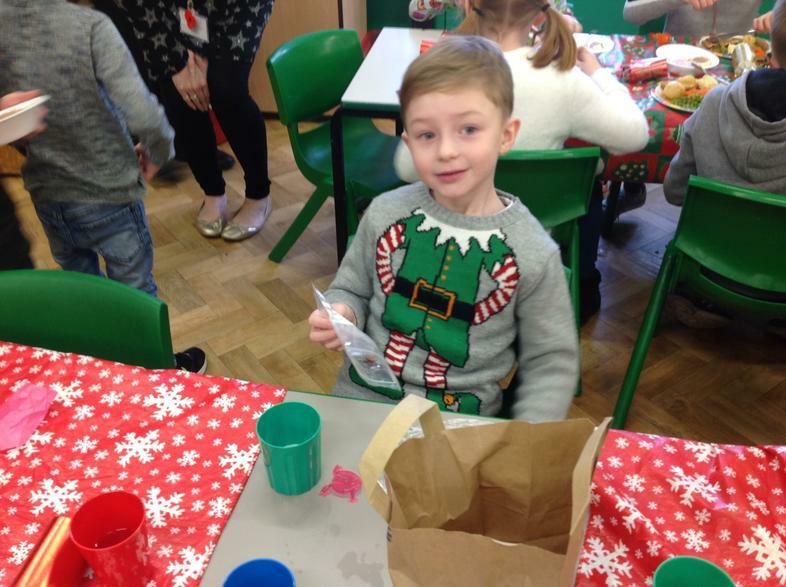 Our children enjoyed their Christmas Dinner yesterday and even our school Elf joined in the fun! 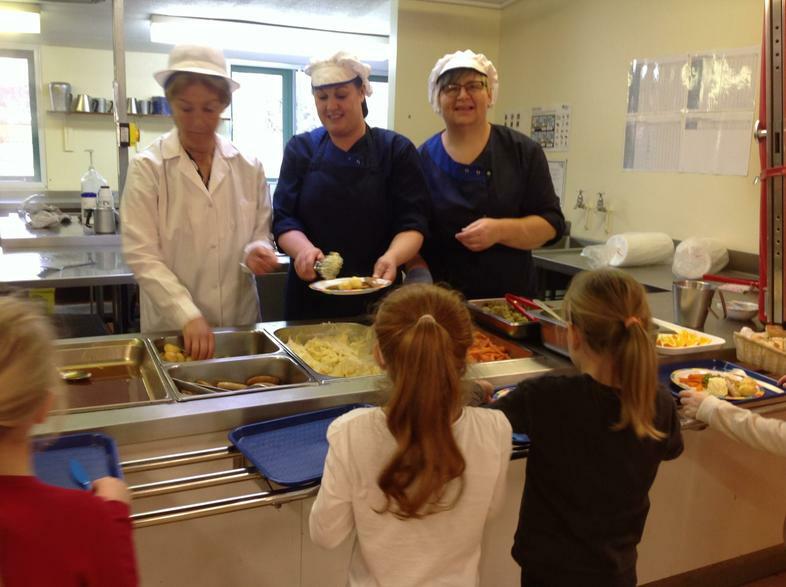 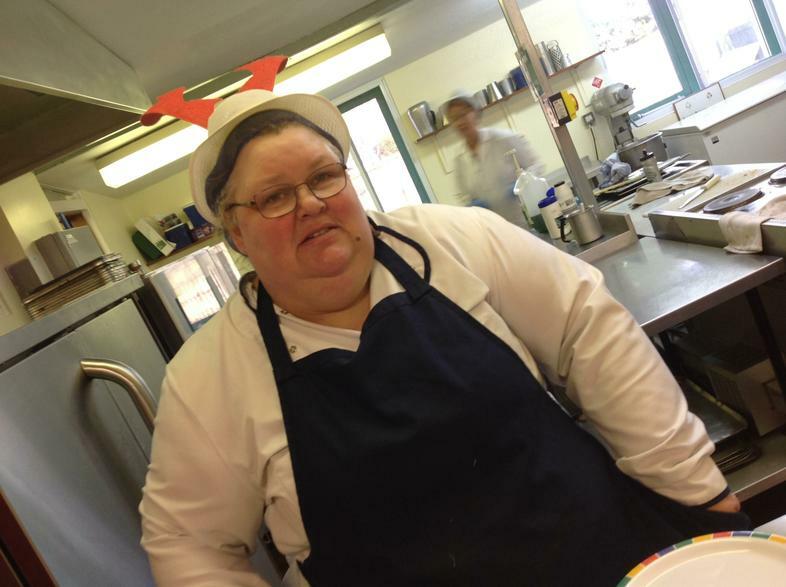 Many thanks to Jill Howard our Cook and her team for preparing, cooking and serving over 200 Christmas dinners. 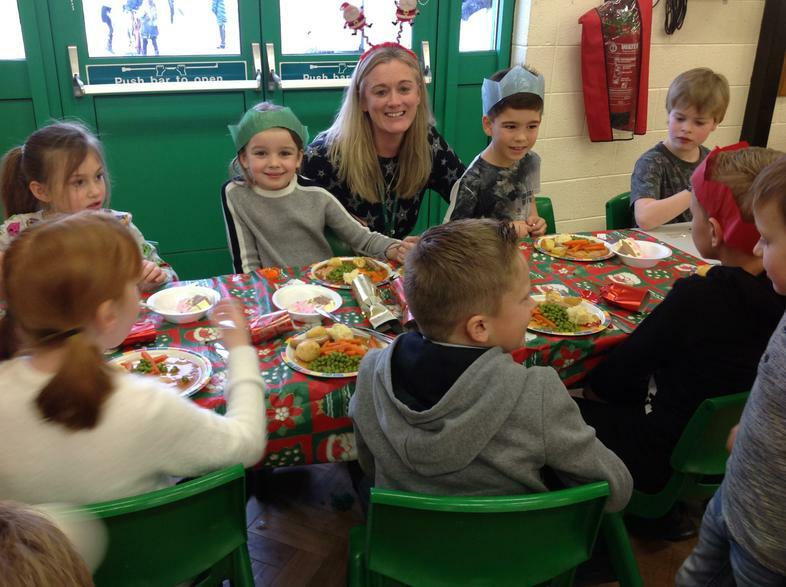 Jill is always pleased to meet with parents who may wish to discuss their child's dietary requirements or choices, just pop in and see her.